Roome Bay is located in Crail, the Kingdom of Fife. 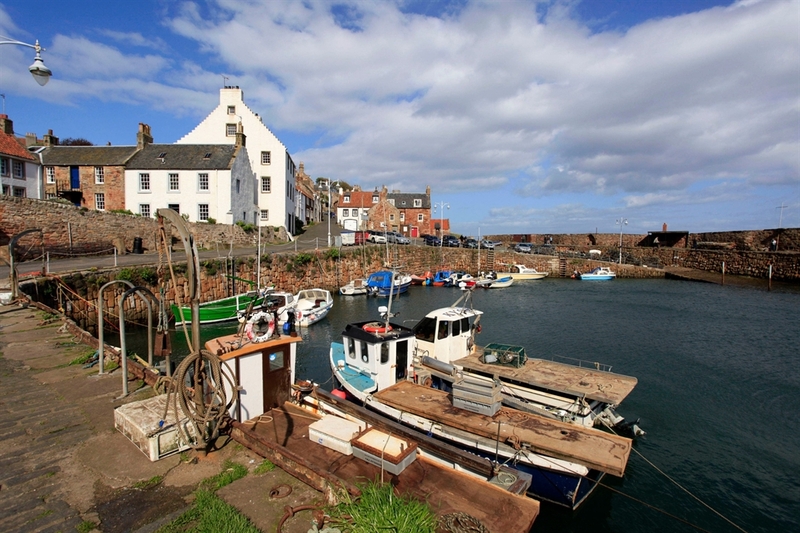 Crail Roome Bay is south facing and combines a cove of sand and rock pools with natural peace and quiet. There is a small paddling pool at one end of the beach that is a haven for wildlife. A sloping grass area and small children’s playground provide the backdrop to the beach on the north side. 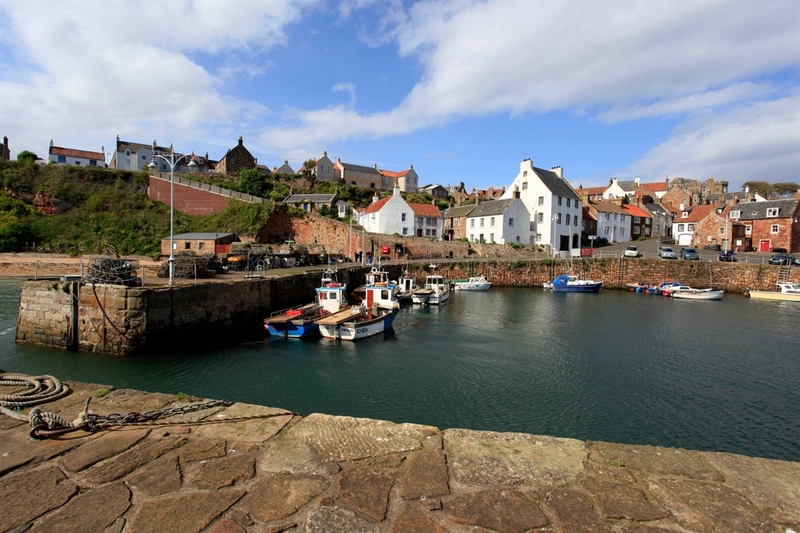 Crail is a beautiful fishing village set in East Neuk of Fife. The harbour has been used many times in films and by artists. The area of coastline is part of the internationally recognised Firth of Forth Ramsar site to protect wetland habitats and the species which live and feed in these areas.